It is notified for the information of all concerned that from B.Tech S1 S2 SupplementaryExamination June/July 2017 onwards, there will be only one Question Paper for the the course:MA101 Calculus. 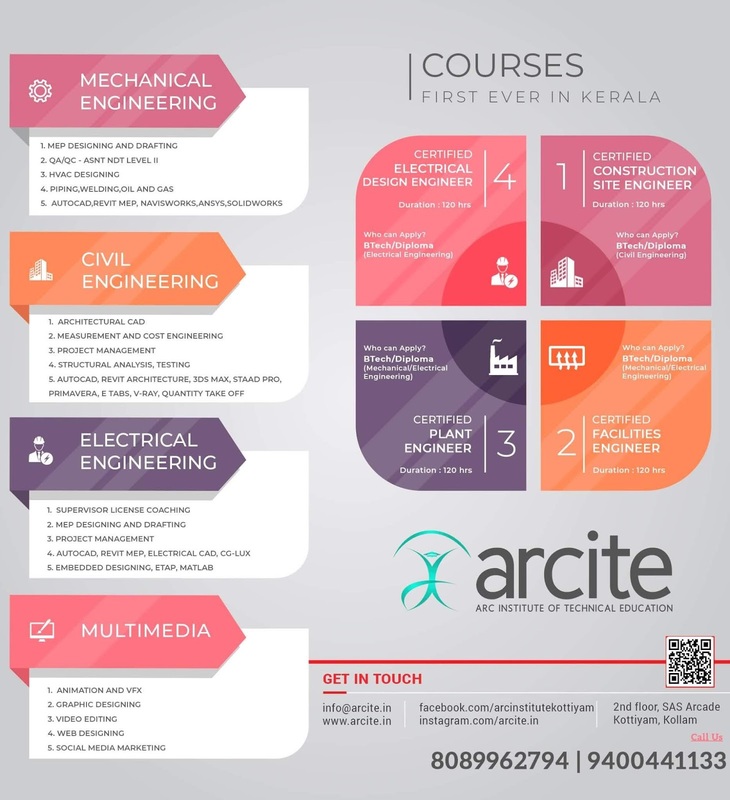 The question paper will be based on the syllabus and Pattern of 2016 admission.So all the students including 2015 admission, registering for the exam on MA101 course shouldfollow 2016 syllabus. 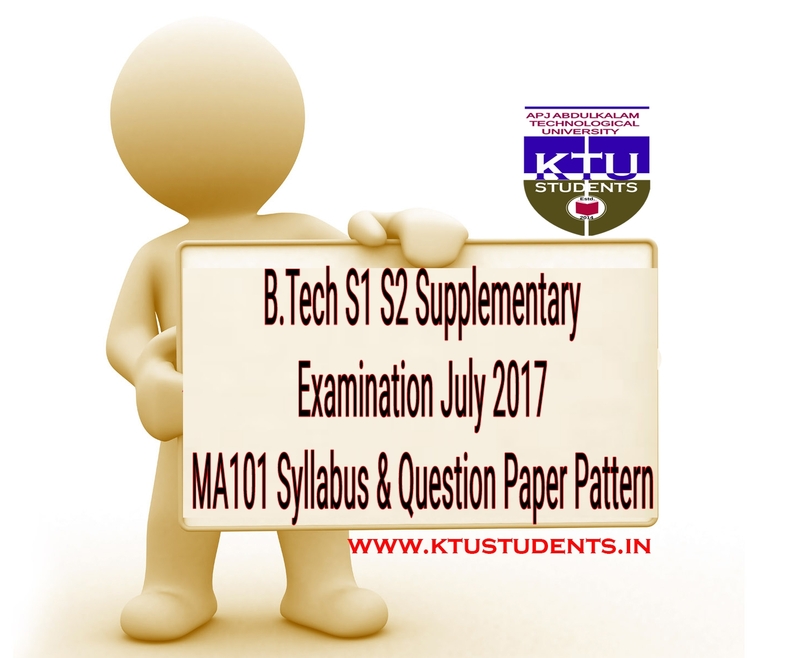 KTU- B.Tech S1 S2 Supplementary Examination July 2017 - Syllabus & Question Paper Pattern It is notified for the information of all concerned that from B.Tech S1 S2 SupplementaryExamination June/July 2017 onwards, there will be only one Question Paper for the the course:MA101 Calculus.